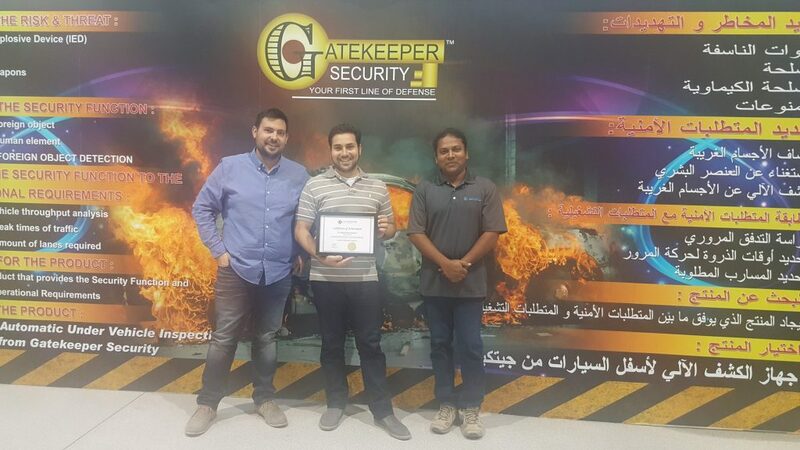 Congratulations to Khaled Ahmed Mushtaha from Salam Technology who have completed the 3 days training in our Middle East office and now a certified Gatekeeper Engineer. 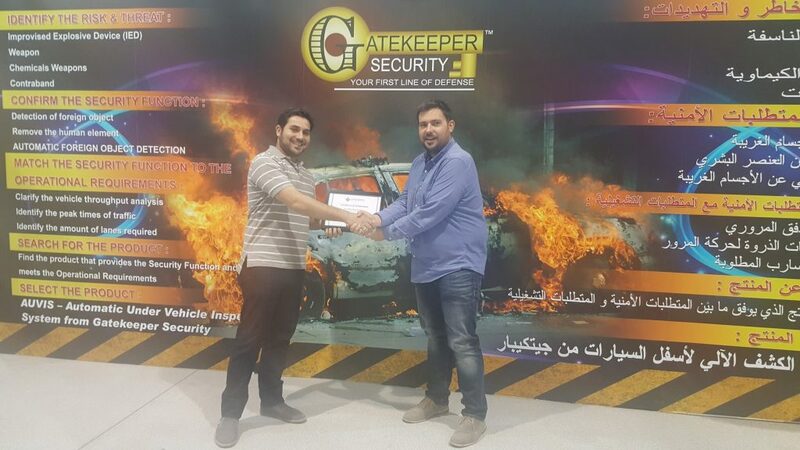 This entry was posted on Tuesday, March 21st, 2017 at 12:29 pm. Both comments and pings are currently closed.